dotdigital is a very intuitive email marketing and marketing automation platform that integrates seamlessly with Fresh Relevance. 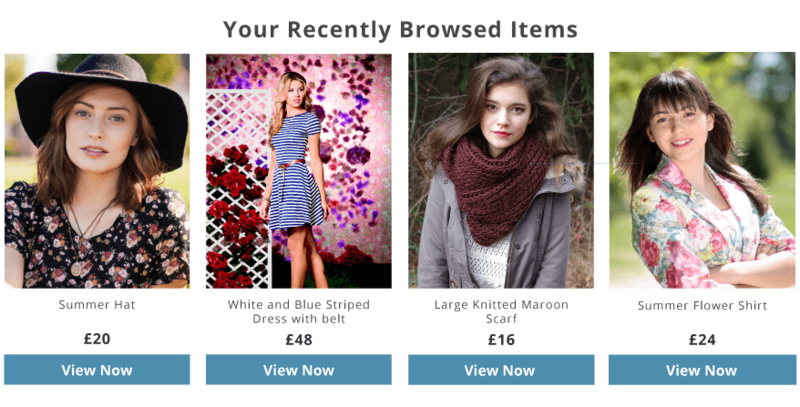 Fresh Relevance provides highly accessible live email content and real-time triggers to dotdigital and integrates with any e-commerce platform, even custom websites. Fresh Relevance works with dotmailer to provide contextual email content that drives engagement with open time relevant messaging. This is a very flexible platform with many unlimited content types, so you can plan your budget precisely. 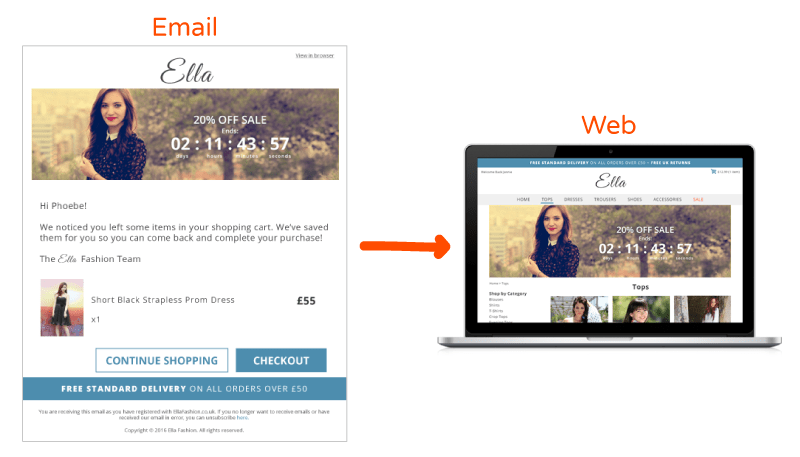 Today’s shoppers appreciate a personalized experience in emails and web pages. 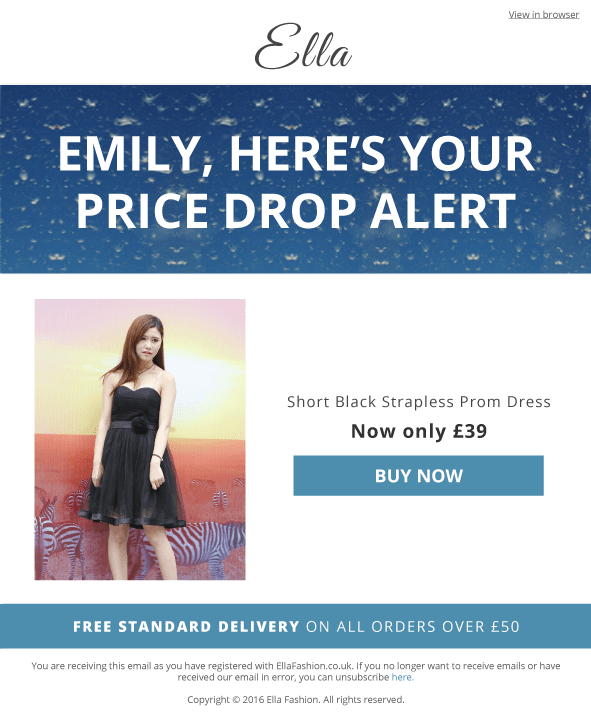 Shopping cart abandonment emails drive additional revenue and recapture lost sales, and so do many other advanced triggered emails made possible with Fresh Relevance and dotmailer. dotdigital Group plc is a leading provider of email marketing and omnichannel SaaS technology to empower digital marketing professionals. Their marketing automation platform is used by over 70,000 marketers in 156 countries worldwide, empowering global marketers to achieve outstanding results with superior tools and services.